Product prices and availability are accurate as of 2019-04-26 09:32:35 UTC and are subject to change. Any price and availability information displayed on http://www.amazon.co.uk/ at the time of purchase will apply to the purchase of this product. Told in a collection of stunning landscape photographs, this is the story of the Yorkshire Dales over the winter. Starting with the first hints of autumn, running through the long, cold white winter and concluding with the first signs of new life in the spring. 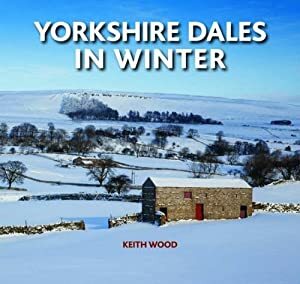 The images show the Dales in all their different moods - colourful, calm, lonely, tranquil, stormy, icy, snowy and the optimism of early spring.